As part of BC Wine Month, participants of Tourism Kelowna&apos;s Wine Trails Program will have the chance to showcase their wines and Kelowna’s unique wine areas to visitors and locals alike. 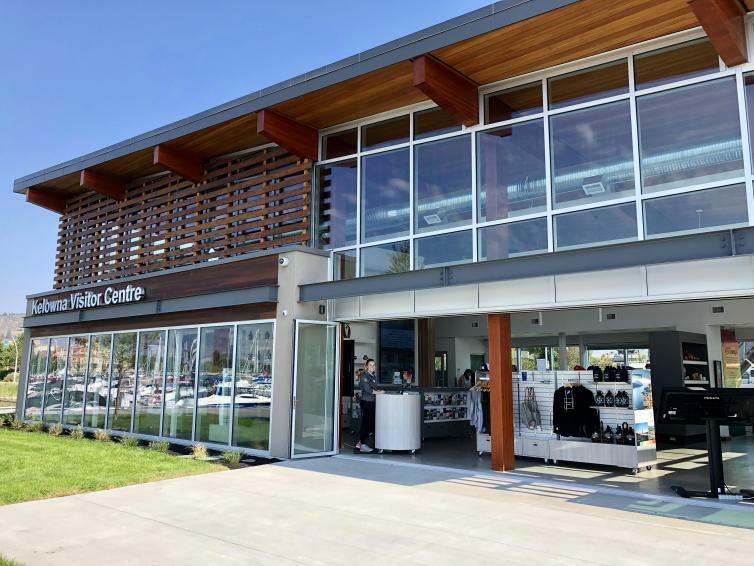 In order to celebrate the wines of our region, each of the five Kelowna Wine Trails has been offered one full day to spend in the Visitor Centre and sample their amazing wines. This will help educate visitors, creating awareness for the different wine trails and what makes them unique. 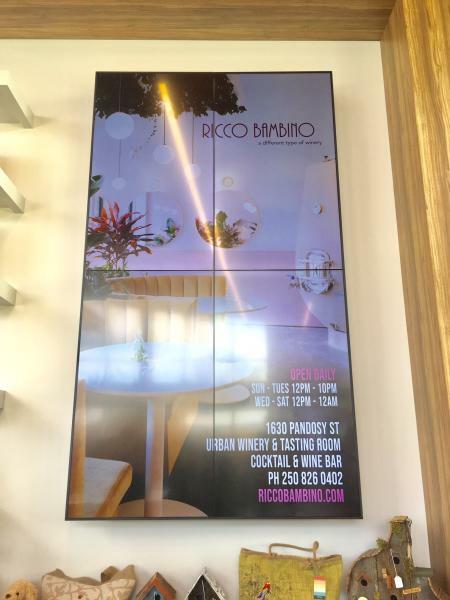 For the month of April, wineries who participate in the Wine Trails Program have also been included in Tourism Kelowna’s Digital Advertising, with ads placed on the digital screens in our Kelowna Visitor Centre and at our Kelowna International Airport Kiosk. Click here for more information on the Wine Trails Program or contact Sara Correa at sara@tourismkelowna.com or (250) 861-1515 ext. 218.